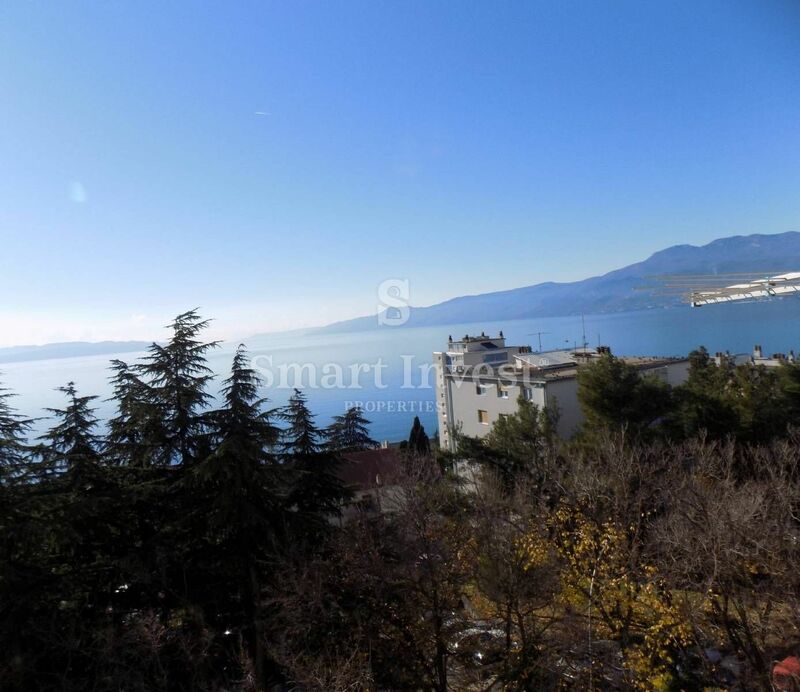 Apartment surface of 59 sqm, situated in neat and maintained building, with balcony overlooking sea. Apartment is fully furnished and as such is for sale. It consists of living room with an exit to the balcony, kitchen, 2 bedrooms, bathroom, loggia and woodshed. Apartment is south orientation and full of daily light. Excellent location, close to all amenities!